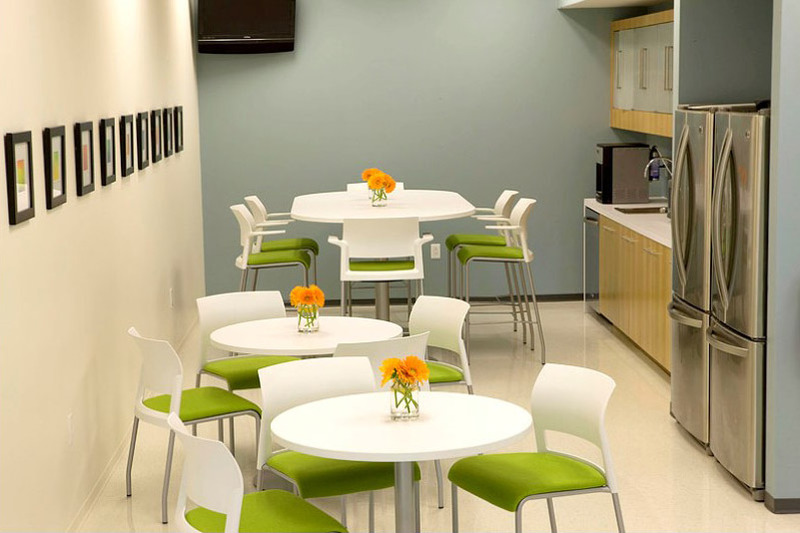 Leasing is a practical and convenient way to finance office furnishings and related services. Corporate Design can offer solutions to fit your company’s cash requirements and financial objectives and enable you to obtain the furniture products, accessories and services you need through in-house procedures. CDI works with leading financial providers to provide funding for millions of dollars to our clients. Contact your Corporate Design sales consultant.